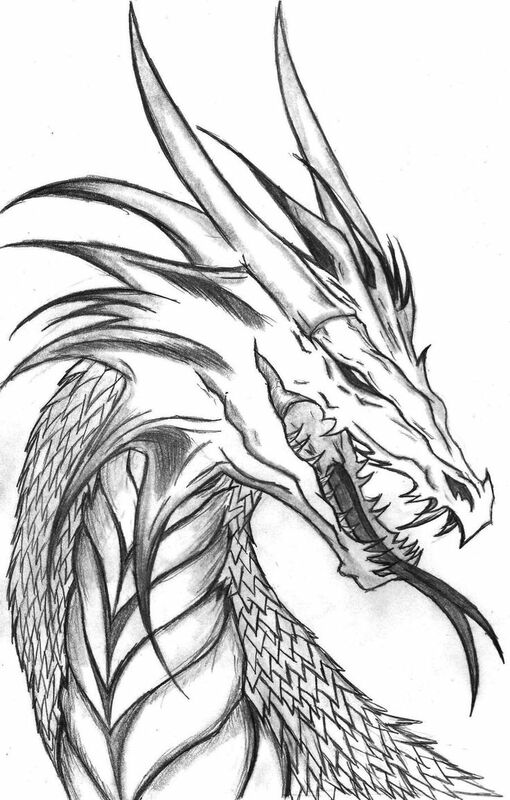 Step 3: Draw a curved line similar to the letter C on the left side of the Chinese dragon's head as a guide for the top jaw. Extend the lower end of the C-shaped guide so that it touches the horizontal construction line inside the head. Draw another curved line on the lower left side of the head as a guide for the lower jaw.